Sydney Airport buys Terminal 3 from itself? Sydney Airport will gain control of the retail operations at the airport’s Terminal 3 and move to co-locate domestic and international operations there over the longer term after agreeing the $535 million purchase of the terminal’s lease from Qantas Airways. The lease was due to expire anyway in 2019 – so this just lets them have hold of it earlier for a know price, while it gives Qantas some certainty through until 2025. 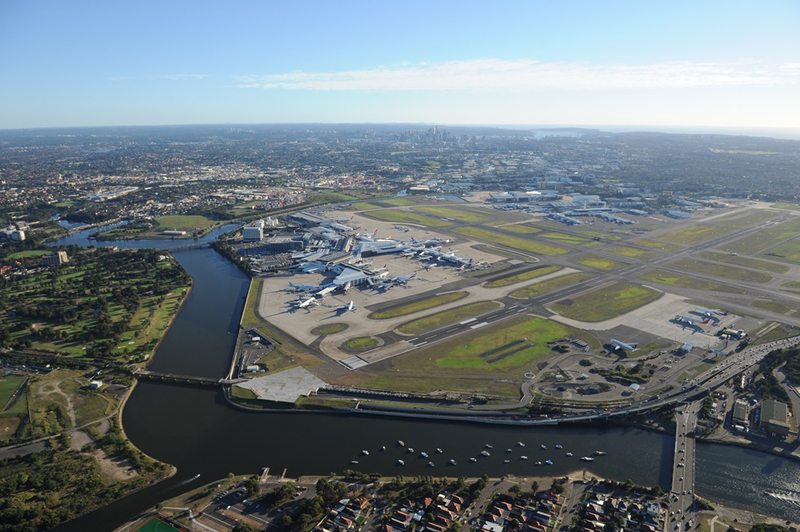 The Sydney Airport Masterplan intends to co-locate domestic and international flights within the Terminal. Sydney Airport say they arn’t going to make many changes except maybe to the retail and food and beverage. I think that is code for goodbye to the openness of the ticketing hall, and expect it to be consumed by shops, making the space as unappealing as terminal 1 and 2 are.